Alison, our editor, needed somewhere quiet to stay for a few days and made her way to Berrigan Caravan Park. There she experienced the park’s quiet, comfortable style and checked out the town, including the bakery, butcher and historical sites. 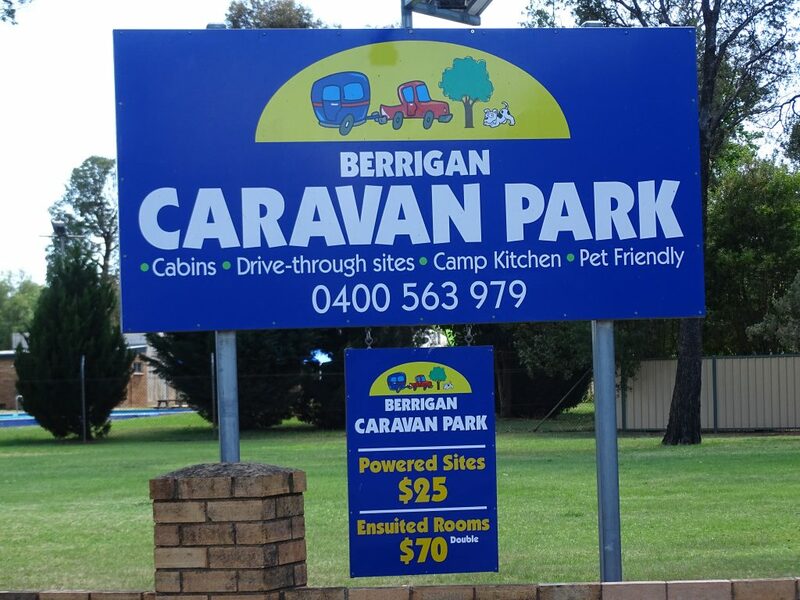 To find out more about Berrigan and its caravan park, check out the full article in Issue 25 of the What’s Up Downunder Digital Magazine here.